During the Nintendo Treehouse event after today’s Nintendo E3 conference, a couple of unexpected release dates were announced: Level-5’s RPG Fantasy Life will be released on October 24, 2014, while the crossover title Professor Layton vs. Phoenix Wright will be released on August 29, 2014. Both games are for the Nintendo 3DS system. 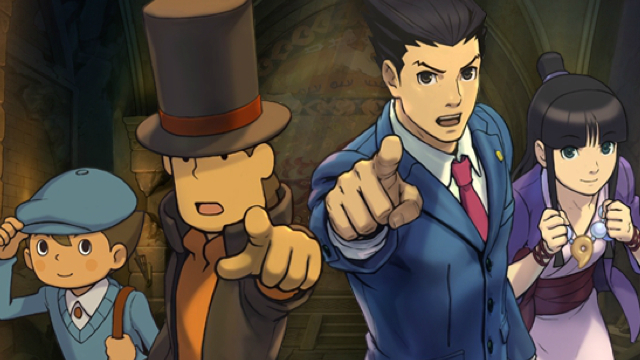 Phoenix Wright: Ace Attorney Trilogy will also be released in Winter 2014.